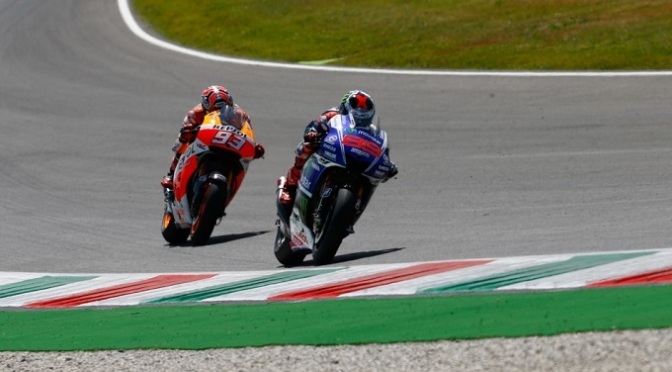 Jorge Lorenzo has renewed optimism that he will be able to challenge Marc Marquez as the pair both contend for a third MotoGP world crown next year. In 2014, Lorenzo finished outside the World Championship top two for the first time since his first MotoGP campaign in 2008. Having struggled with a new tyre early in the year, the Mallorcan would suffer a number of issues throughout the campaign. In Malaysia, he admitted that his fitness could have been better. With all of this in mind, the title winner of 2010 and 2012 knows what he has to do. “I am now at about 70% of my effort for training,” he explained during a dinner with his Fan Club on the outskirts of Barcelona last Saturday evening. 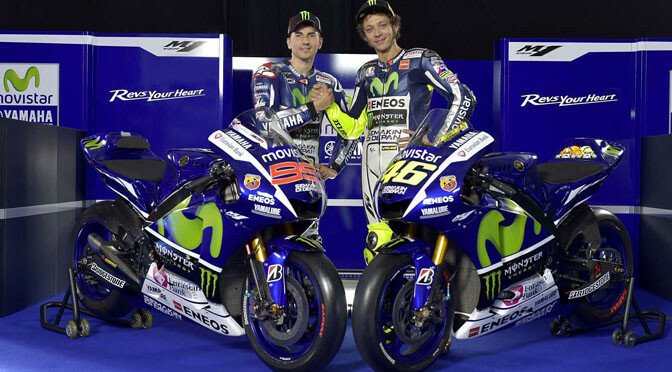 “From January we’ll be back to maximum power to be better at the beginning of the season. I am looking forward to first relaxing and then to training very hard. Last weekend, the Spaniard was delighted to spend time with his Fan Club. “2009 was the first time and now, after this difficult season, to be surrounded by so many people from around the world for our sixth Fan Club dinner – 40 people from Italy, obviously lots from Spain, but also from Japan, from Poland, Germany and England – is wonderful and we’re having fun,” Lorenzo commented. 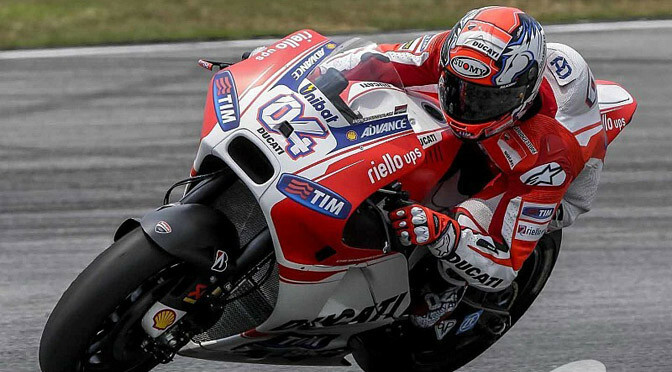 Four of the last five MotoGP world crowns have gone the way of either Lorenzo or Marquez, with the only exception being Casey Stoner’s title win in 2011. 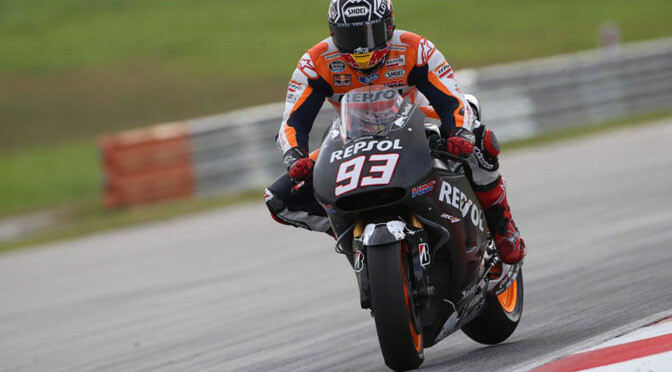 Reigning world champion Marc Marquez won a season record-equalling 12th MotoGP race with victory at the Malaysian Grand Prix. 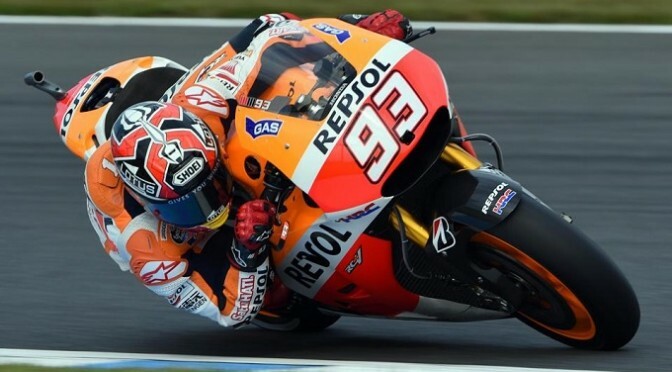 The Honda-riding Spaniard, who sealed his title defence in Japan two weeks ago, had a poor start on pole but clawed his way back to the front to finish nearly three seconds ahead of runner-up Valentino Rossi. 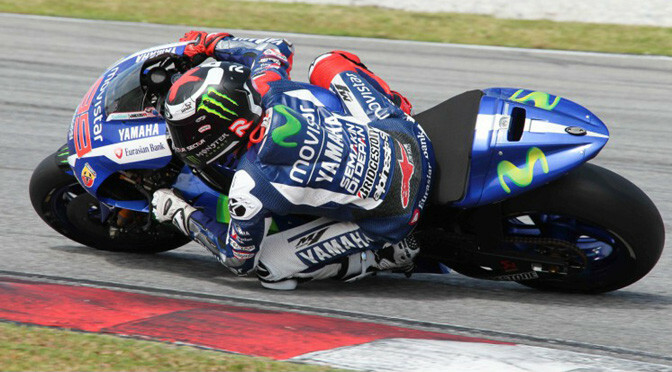 Yamaha rider Jorge Lorenzo briefly held the lead early but was reeled in to finish third, while Honda’s Dani Pedrosa was forced to retire after crashing twice in his eight laps. Marquez’s win brought him equal with Australian Mick Doohan’s 12 race wins from 1997 and the 21-year-old has a chance to own the record with victory in the final race at Valencia. 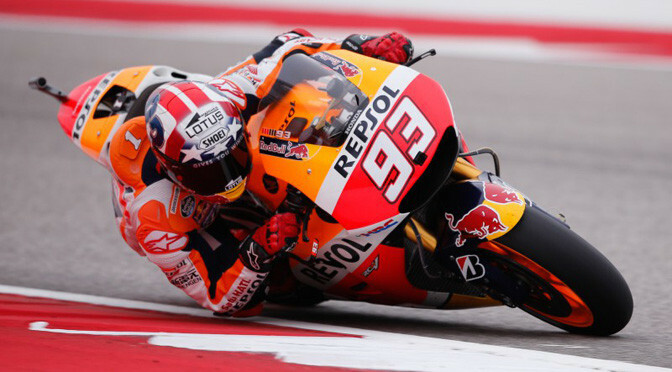 The win also sealed the constructor’s title for Honda, their 21st in premier class racing. Marquez will head to Valencia on 337 points, carrying a 62-point lead over Yamaha’s Italian great Rossi. Lorenzo remains third in the championship on 263 points ahead of Pedrosa. 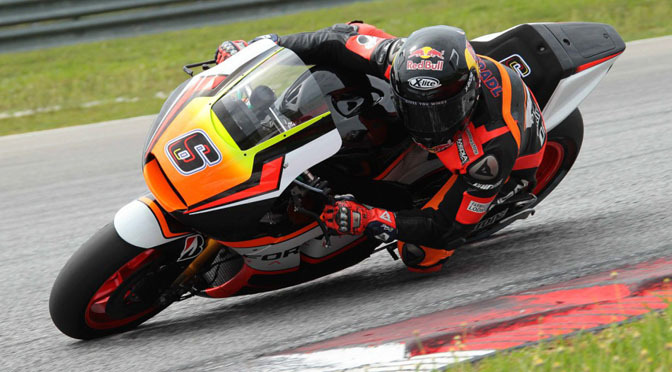 German Stefan Bradl was fourth on a Honda, with Yamaha’s Briton Bradley Smith fifth. 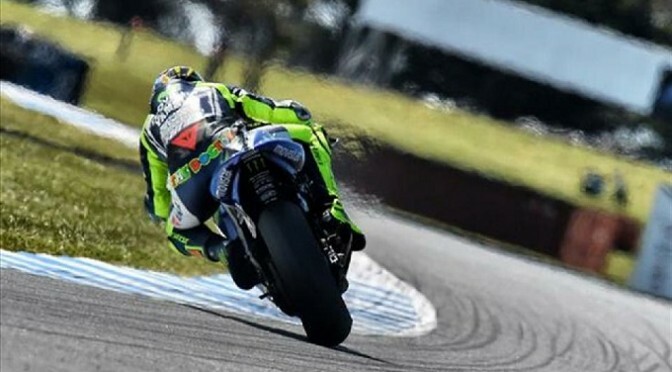 Yamahaâ€™s Valentino Rossi celebrated his 250th MotoGP race at Phillip Island today with his second victory of the year after Marc Marquez crashed out. 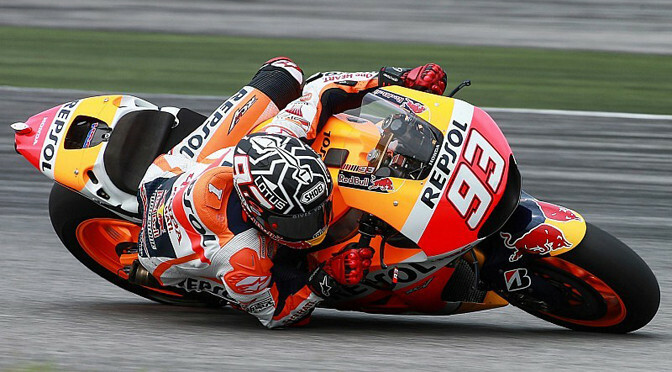 Marquez lost a two-second lead, and it was heartbreak for Britainâ€™s Cal Crutchlow and elation for Bradley Smith. Crutchlow had come through the field after an awful first lap to pass Jorge Lorenzo for second place with five laps to go but then, as the track temperature plummeted, crashed out on the last lap, losing the front at Honda corner. Crutchlowâ€™s misfortune, however, handed Monster Yamahaâ€™s Bradley Smith his first-ever MotoGP podium as he bagged third place behind Lorenzo and, had he had two more laps, he would have passed his Yamaha stablemate as he was more than a second a lap faster as Lorenzo blamed a bad tyre. Smith was in tears in parc ferme as his debut podium sank in.